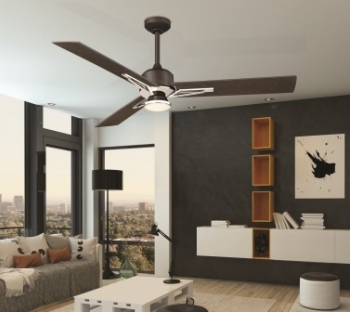 Fandeliers, a ceiling fan incorporated with a chandelier-type design, make staying cool fashionable and elegant. Every year manufacturers offer more stylish, sophisticated, trendy, high tech, functionally superior ceiling fans. Lately they have truly outdone themselves with some of the most beautiful and innovative fans to date. 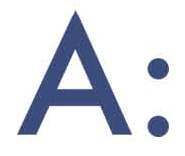 While the myriad designs are a plus, it can make the selection process difficult. 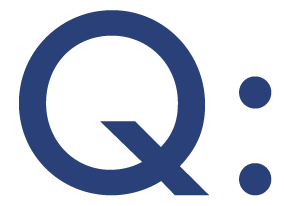 Where will your new fan be installed? An outside fixture must be wet rated, which means it can be installed anywhere inside or out. Other ratings account for damp areas or strictly indoor locations. 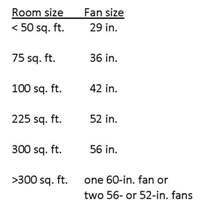 What is your room size and ceiling height? Do you need a light on the fan? Do you require a WiFi-enabled fan with a remote control? 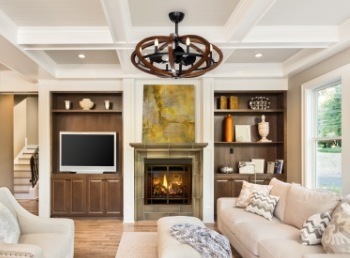 To make sure you get the right size and style ceiling fan for your home, it’s always suggested that you talk to a professional at a local ALA-member showroom. Find more about ceiling fans online at ALALighting.com. Picked up a copy of Lighting yet? Lighting is as much of an integral part of your home as furniture, window coverings and artwork. Lighting magazine is a great resource for inspiration and ideas for how to make your home beautiful, comfortable and efficient with lighting and ceiling fans. 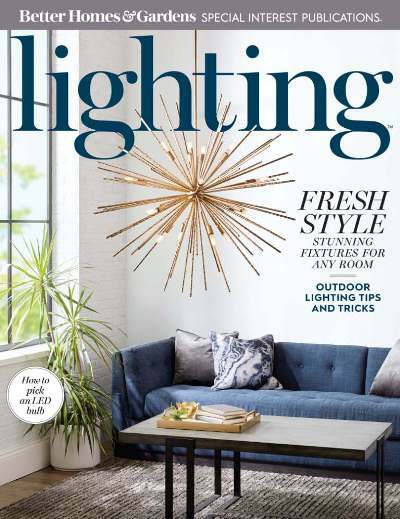 Brought to you by ALA and Better Homes & Gardens, Lighting magazine is available on newsstands as well as at your local ALA-member lighting showroom. 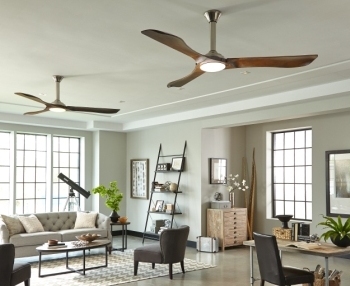 How can I figure out the best size ceiling fan for my living room? In order for a ceiling fan to effectively heat and cool a space, it must be sized for the square footage of your room. Use the following chart as a guideline.